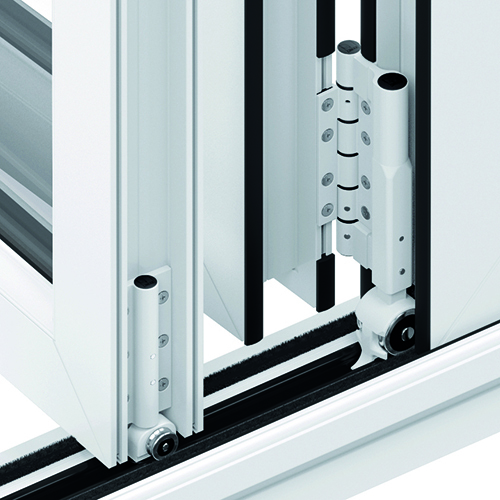 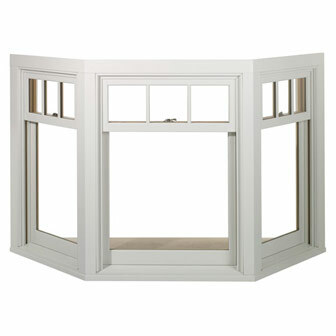 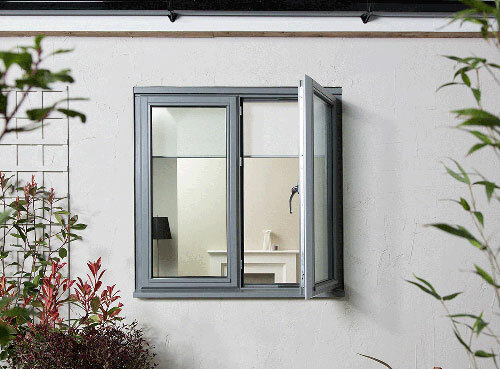 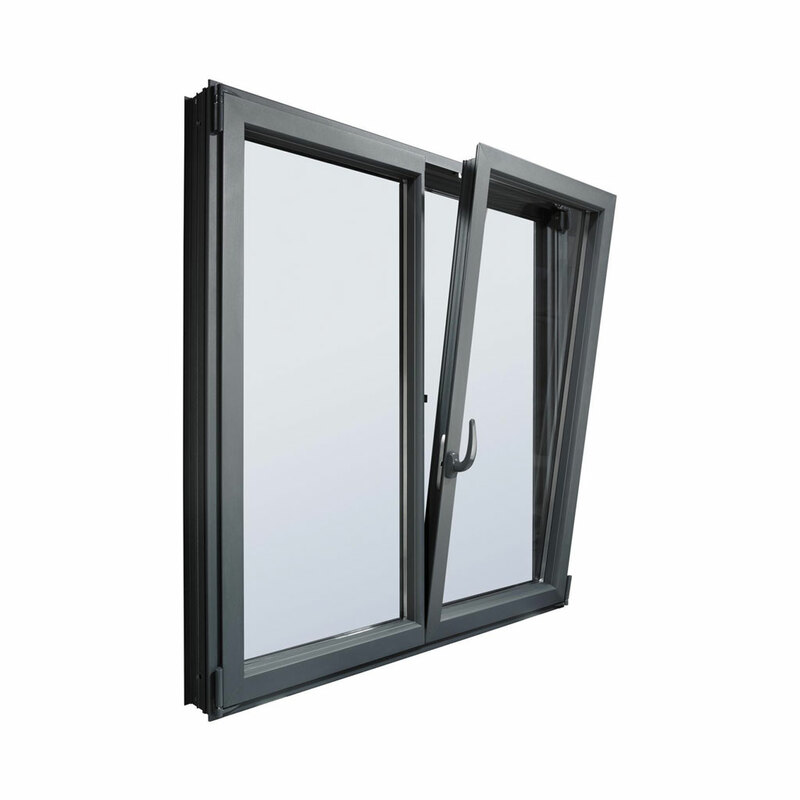 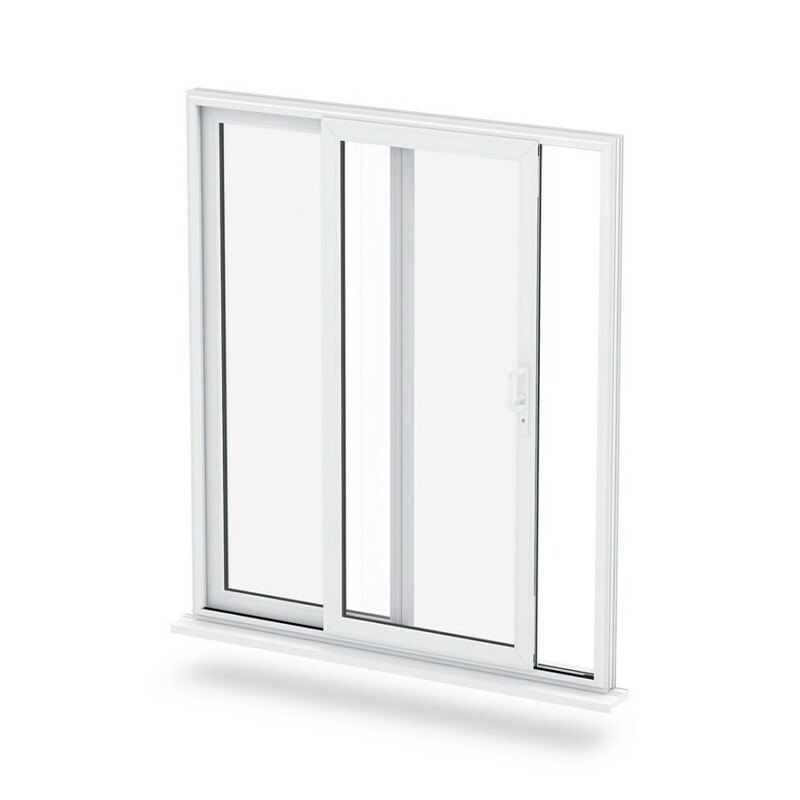 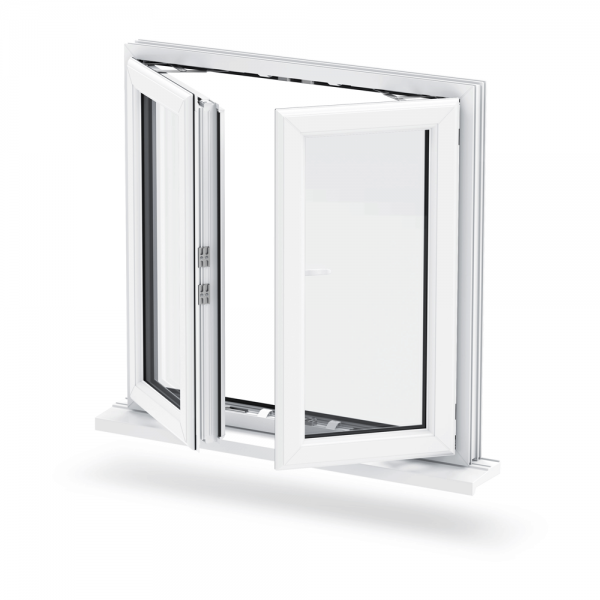 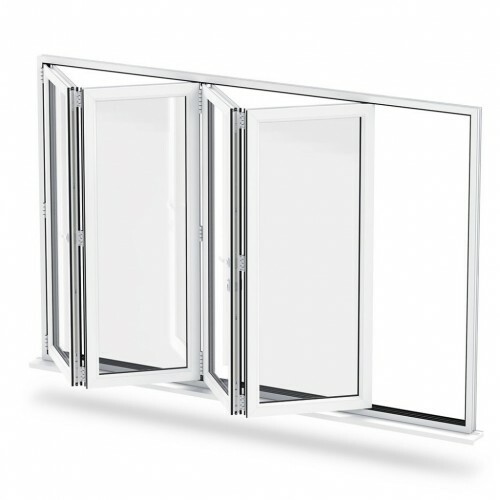 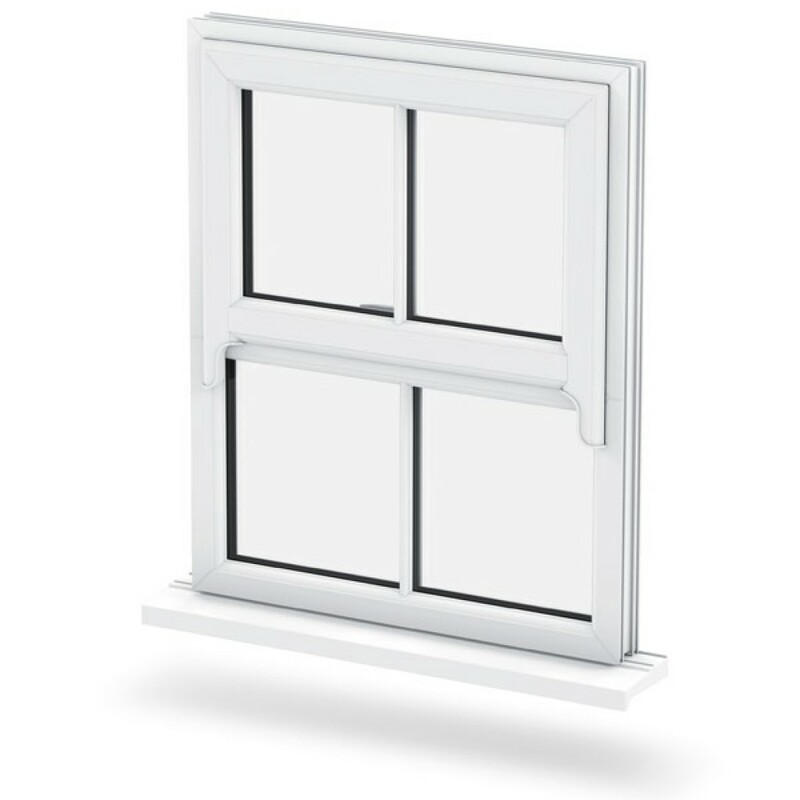 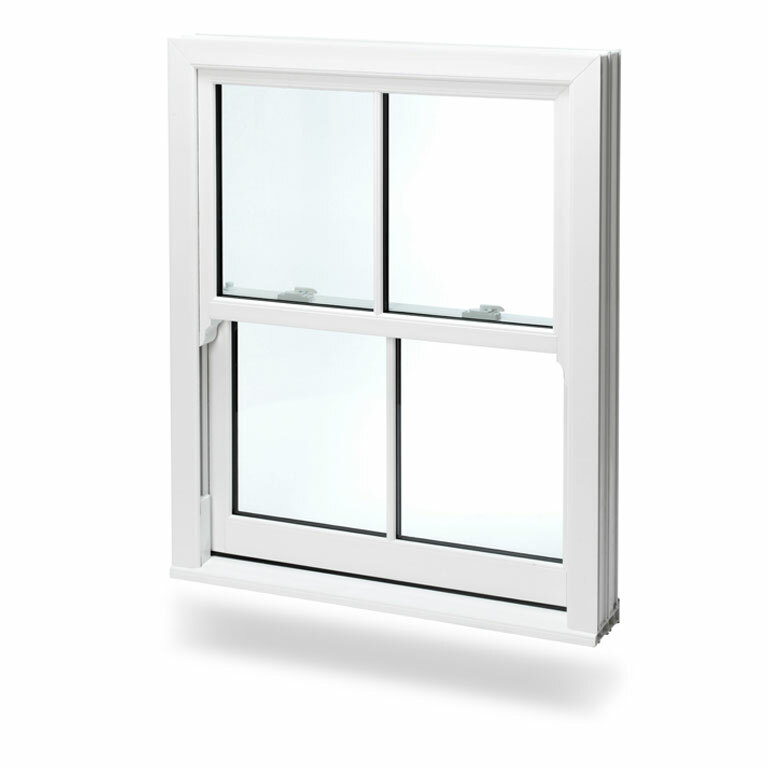 Here at Reading Trade Windows, we pride ourselves on offering an extremely fast turnaround on all uPVC products. 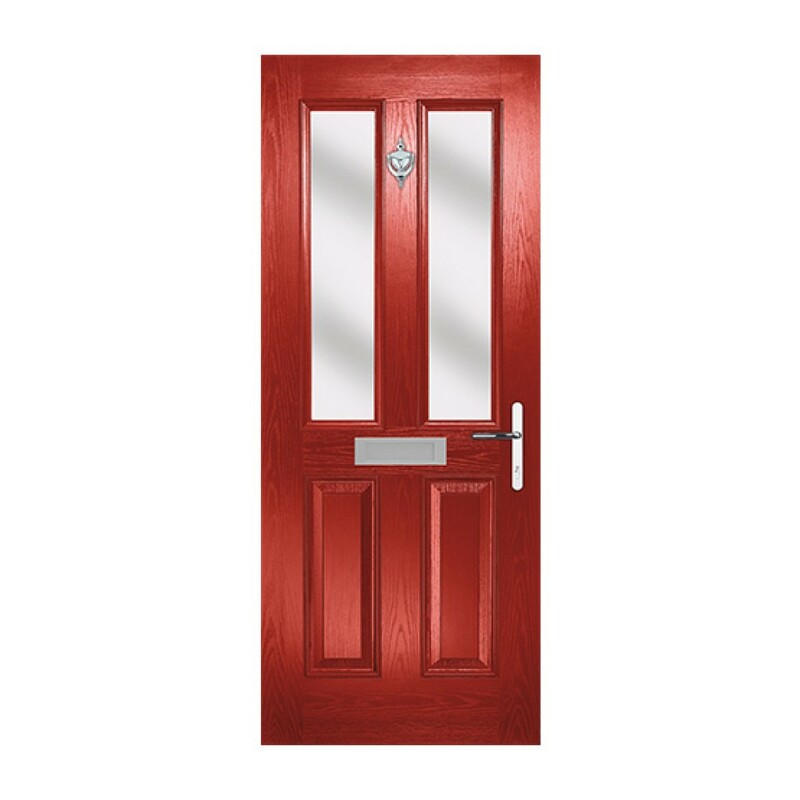 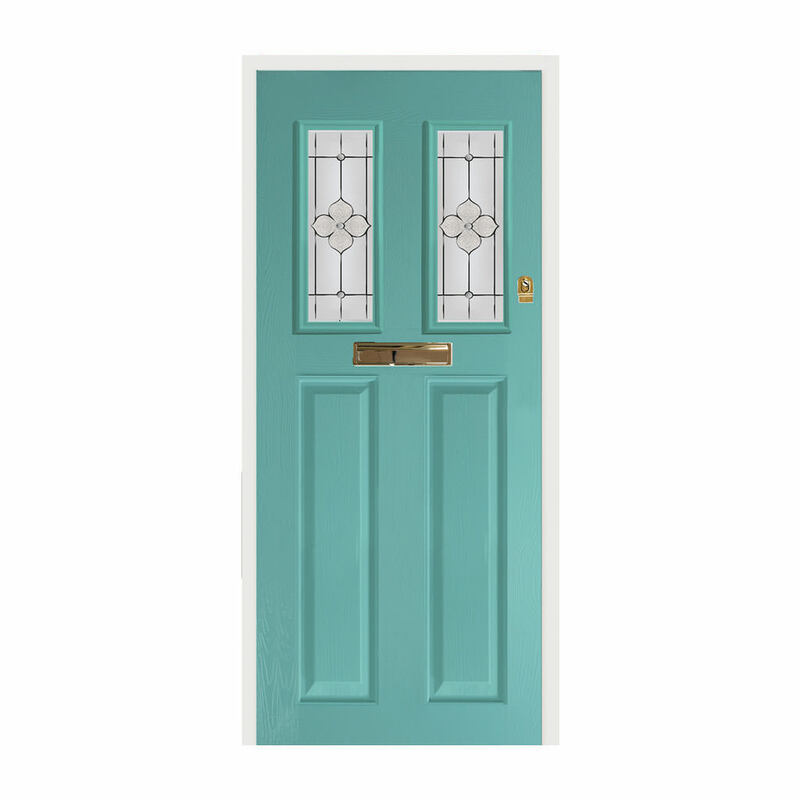 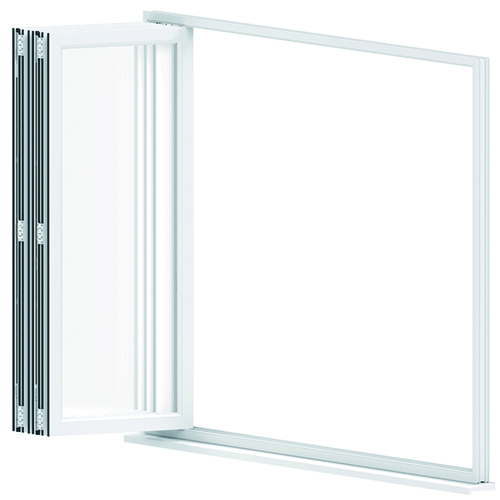 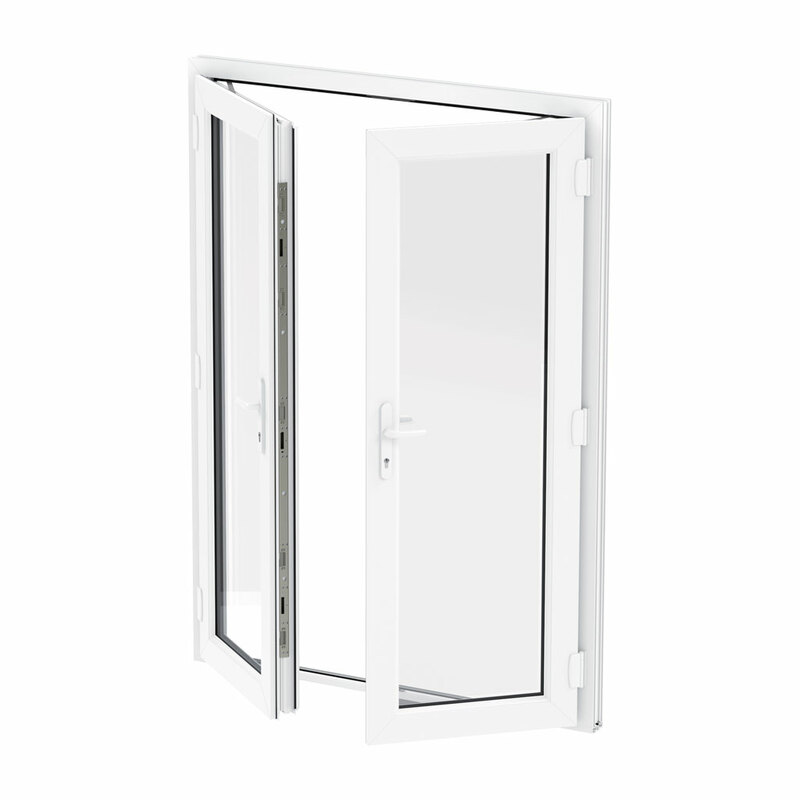 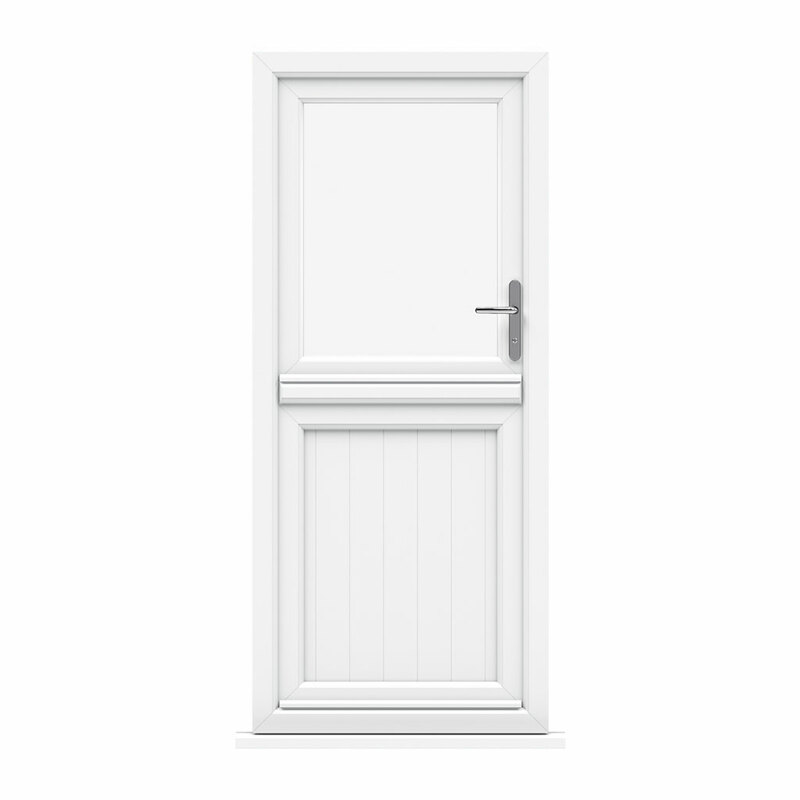 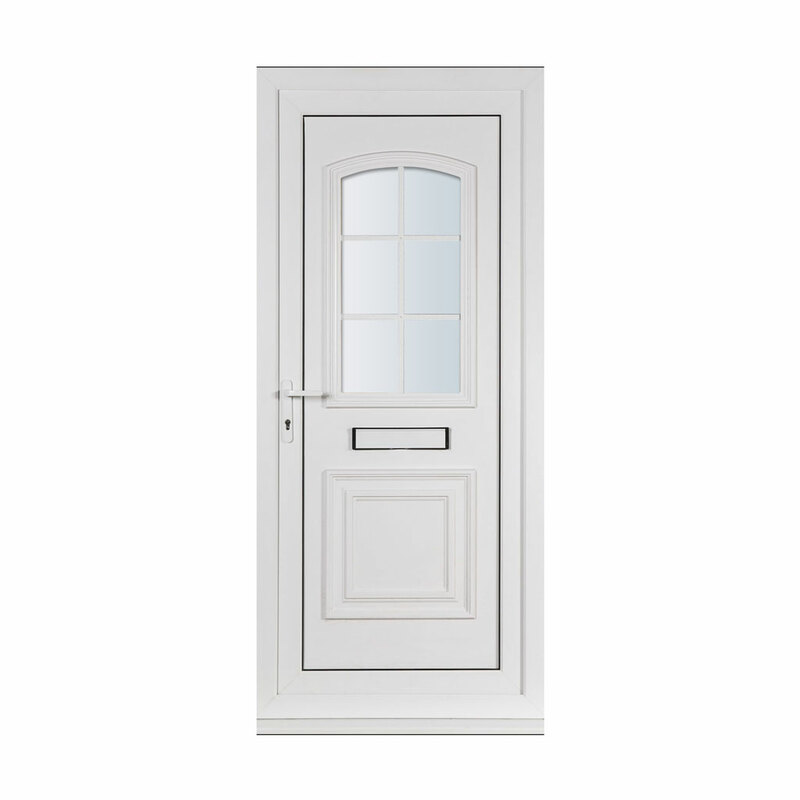 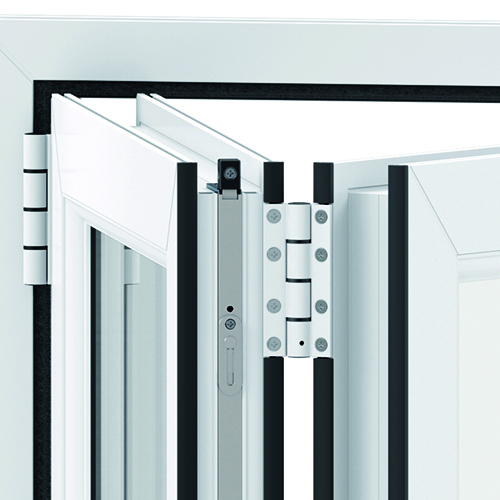 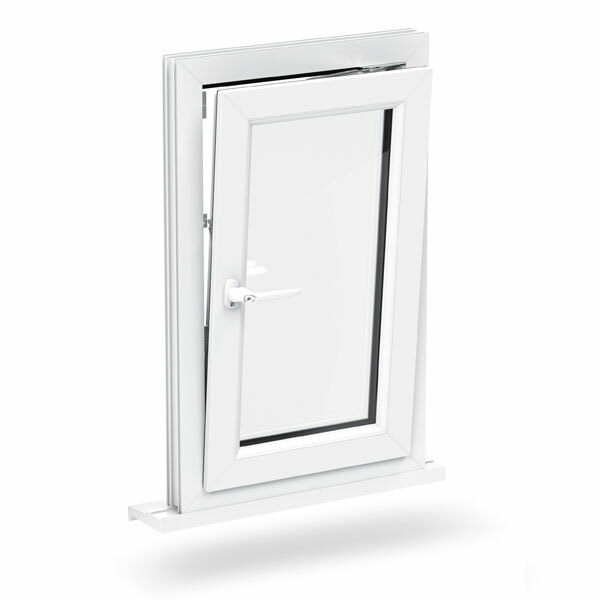 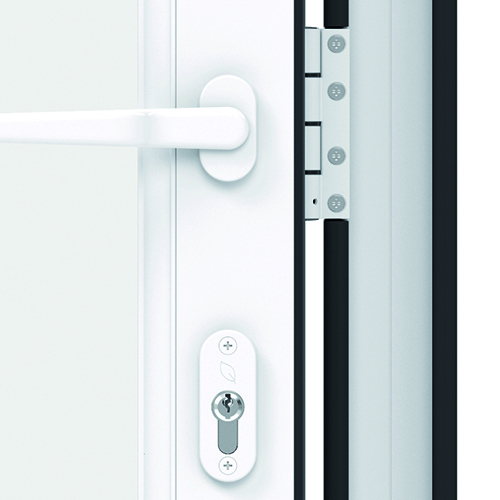 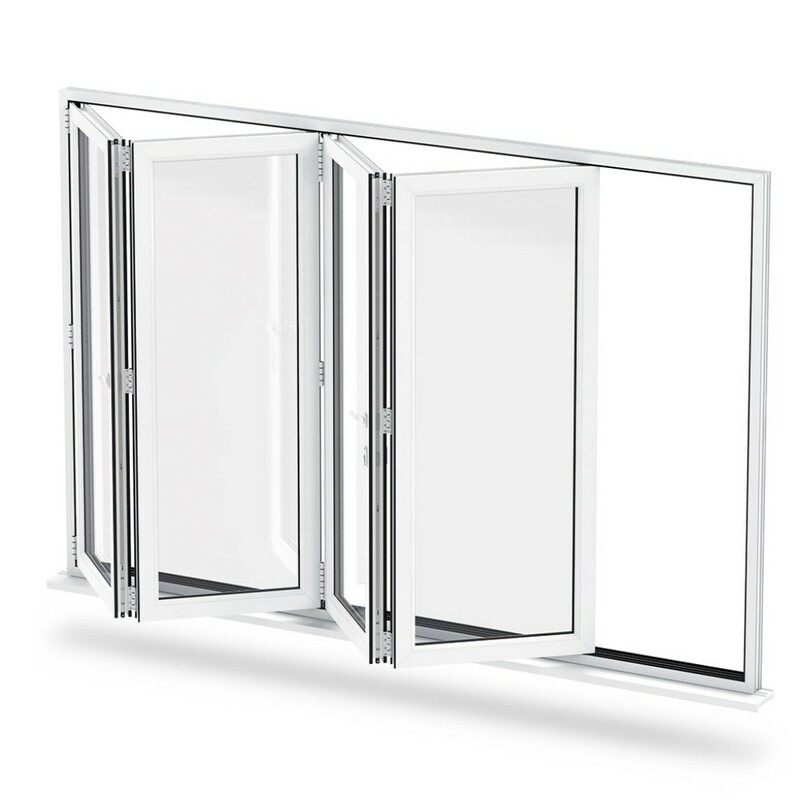 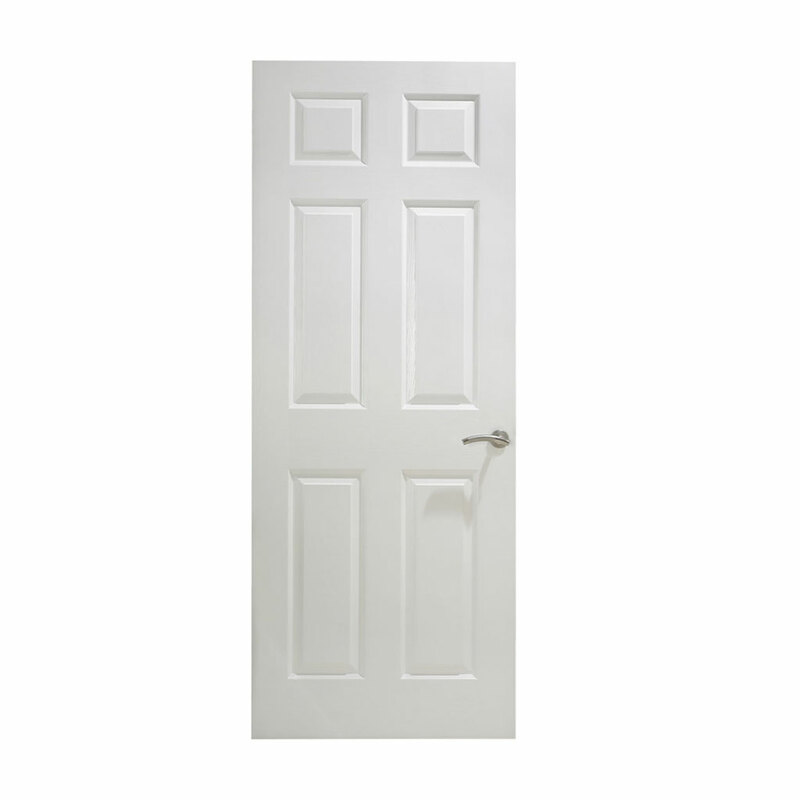 We have over thirty years experience in supplying the highest quality uPVC Doors on the market. 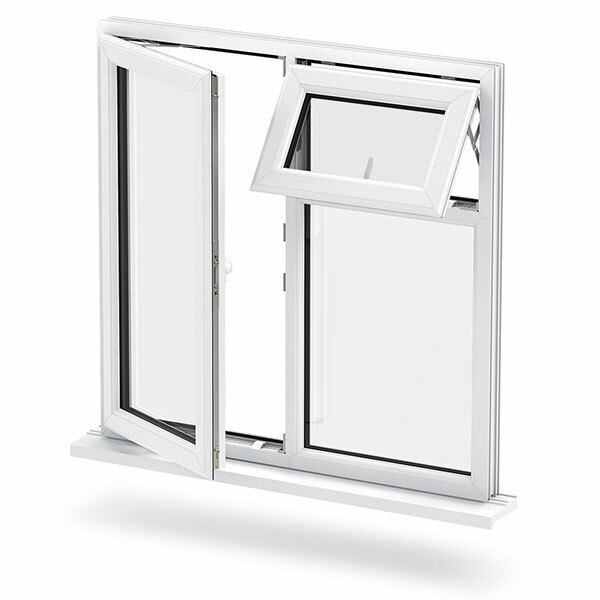 We only work with approved installation engineers, assuring that your uPVC Door are fitted by professionals, and to the highest quality. 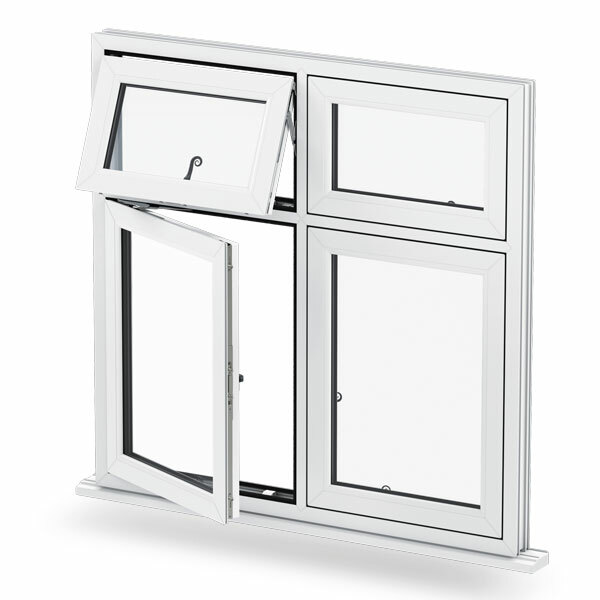 Reading Trade Windows offer a free like-to-like recycling policy.